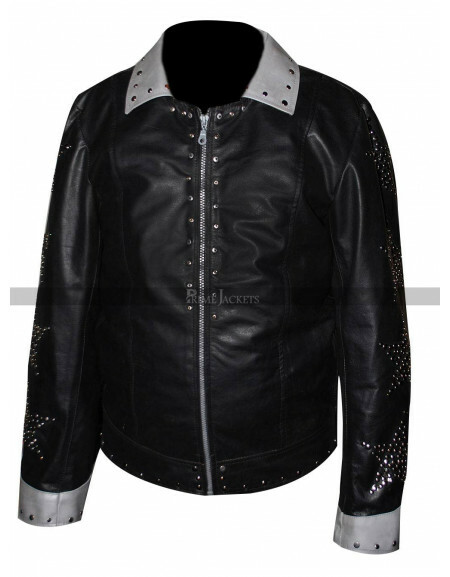 Add some flamboyant into your style wardrobe with this electrifying leather outfit. 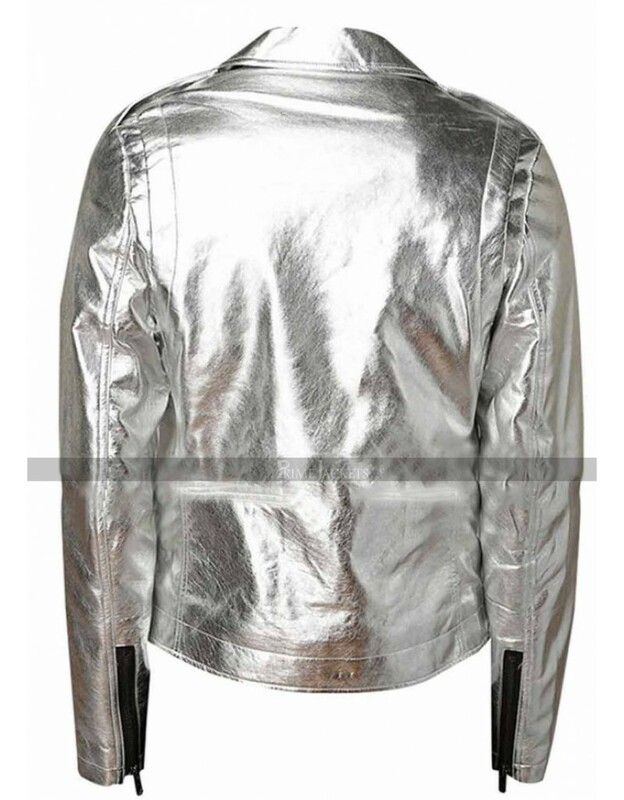 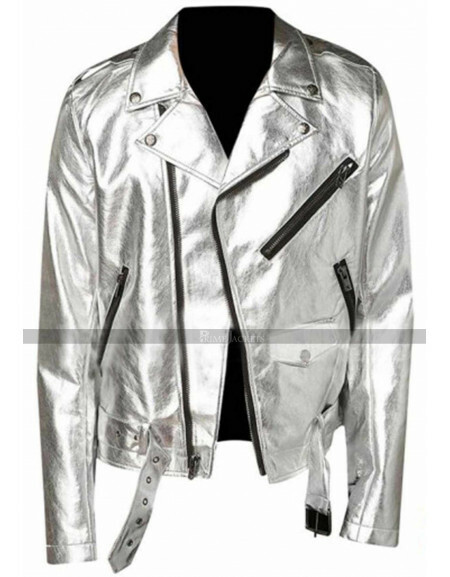 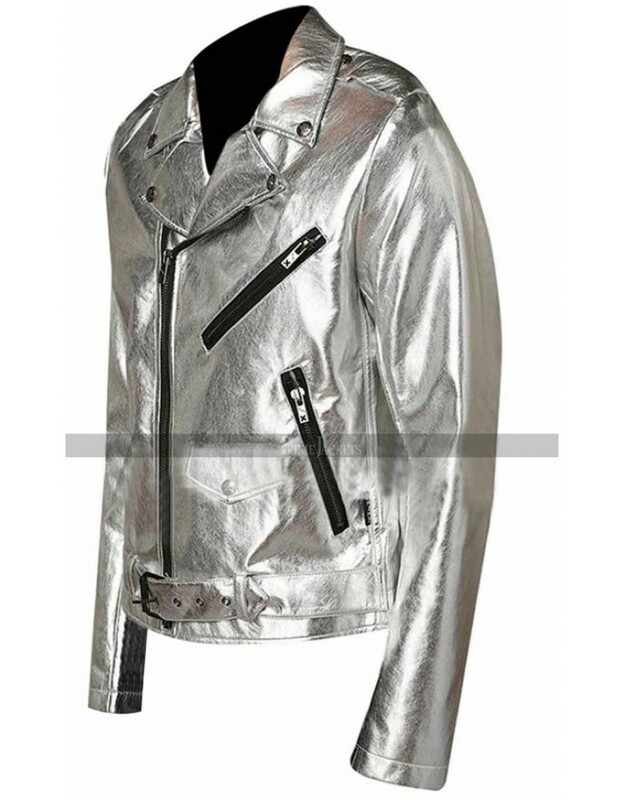 The silver colored jacket is a distinctive fashion piece made from the luxurious quality leather material in a shiny lustrous finish. 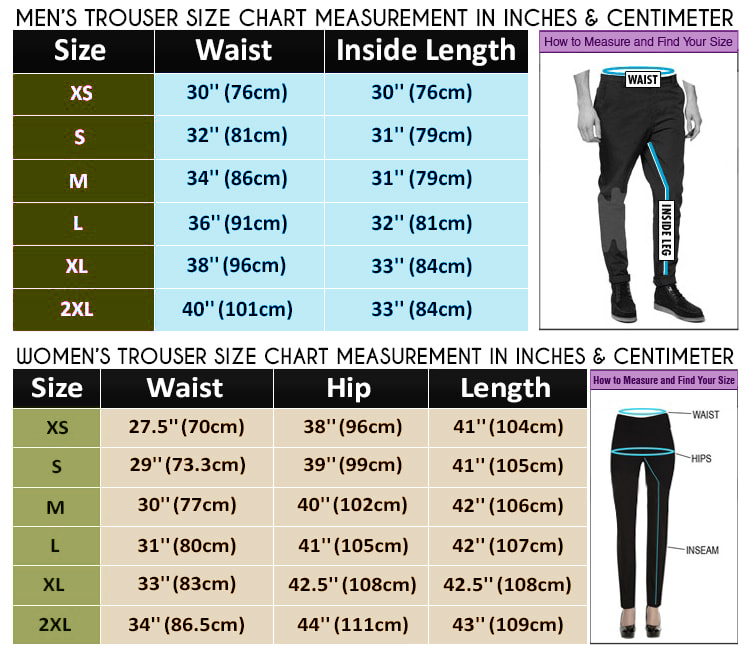 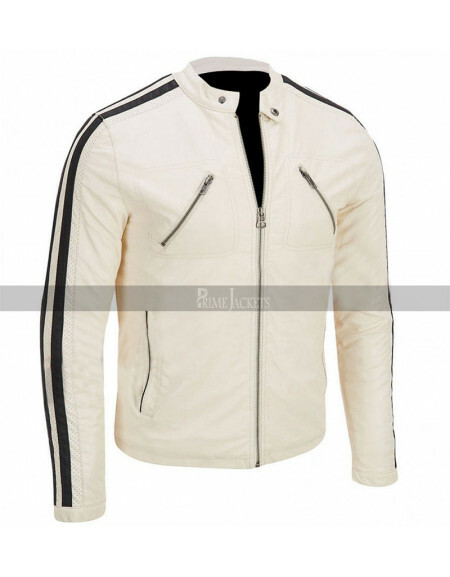 It is a lighter weight and less bulky outfit comfortable to be worn occasionally. 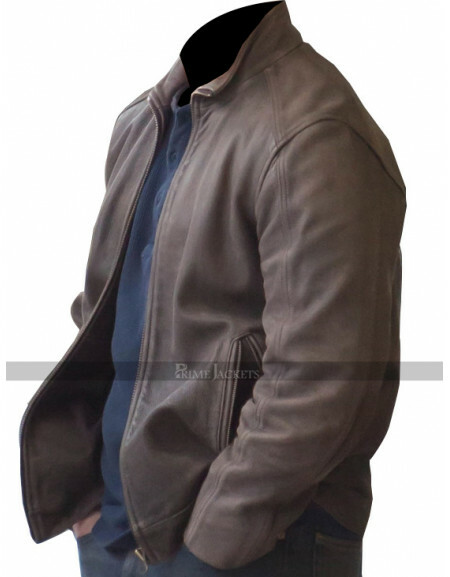 The classic design and captivating color tone make this outfit an exclusive item to go for instantly. 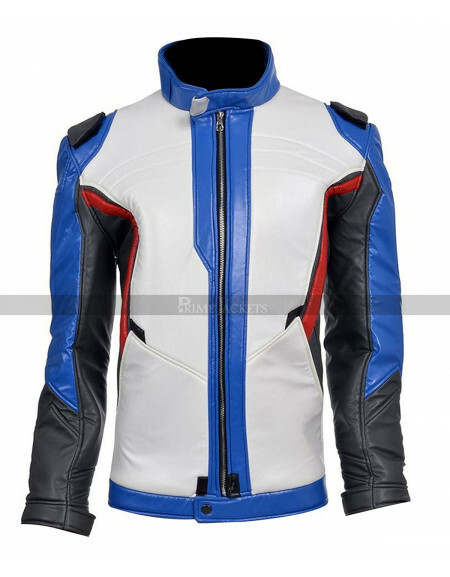 It has a stylish notch lapel collar, front zippered closure, zippered pockets and waist belt to add up remarkable appeal and grace. 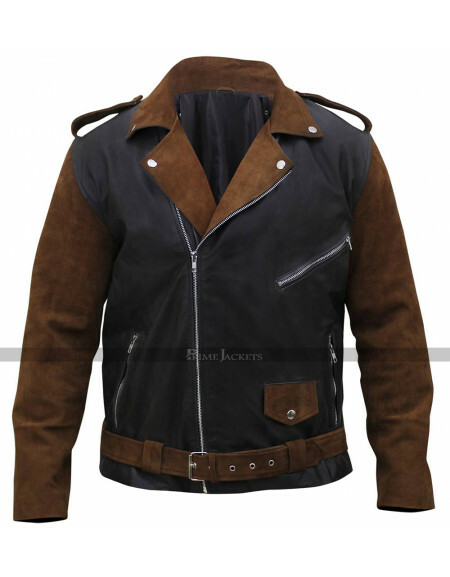 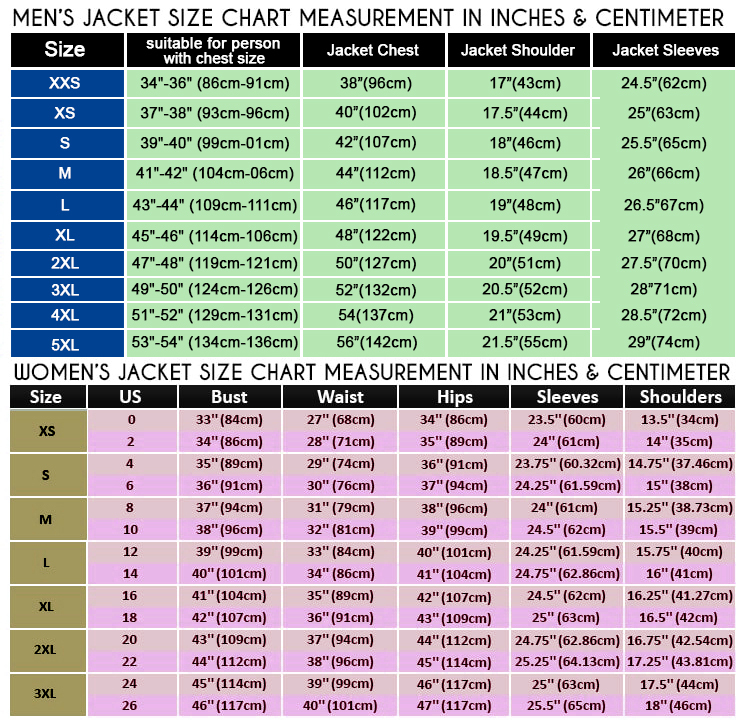 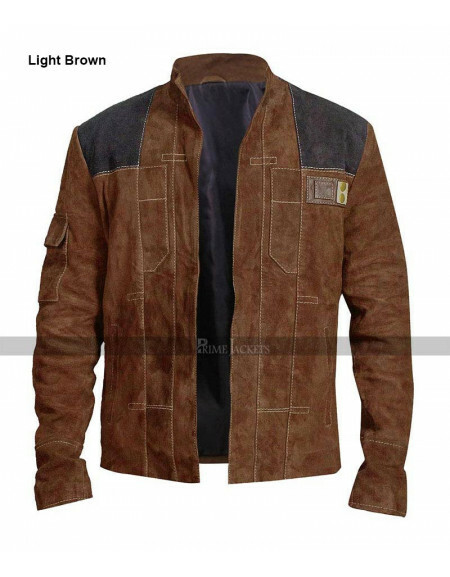 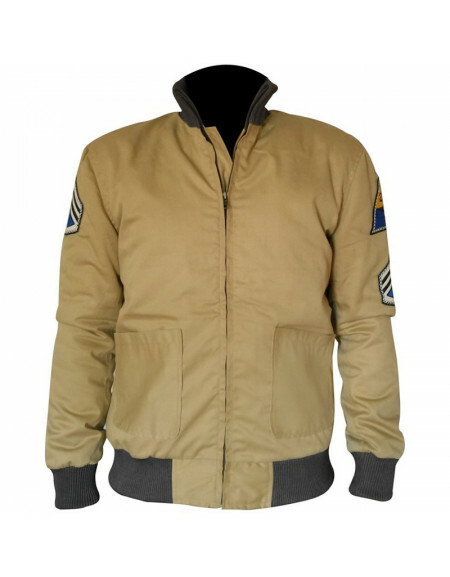 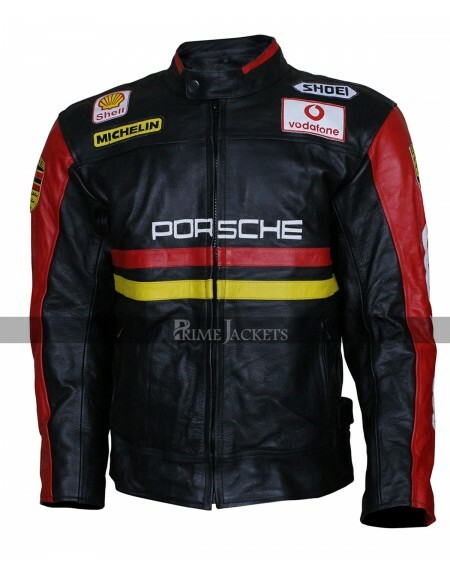 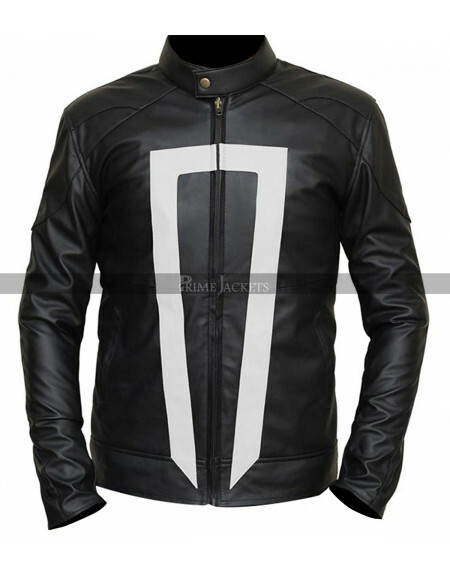 If you desire to attain a wonderful look, get this fancy jacket right now.